The amount will be calculated according to the weight of your order. Add this item to your shopping cart to earn 10 points fidélité. Use to save 0,10€ on your next order. 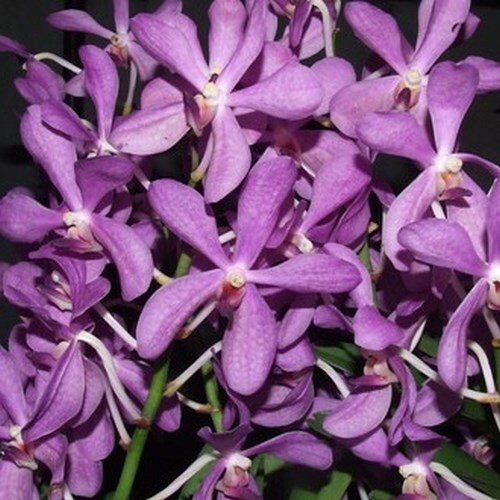 The Vanda need a daytime temperature of 18 ° to 25 °. Vanda ask the humidity around 50% the day. The Vanda require bright light. Avoid direct sunlight during hot seasons. Some sprays per day, water the roots so they take a good green color. It is essential that this face brassement air to promote evaporation.